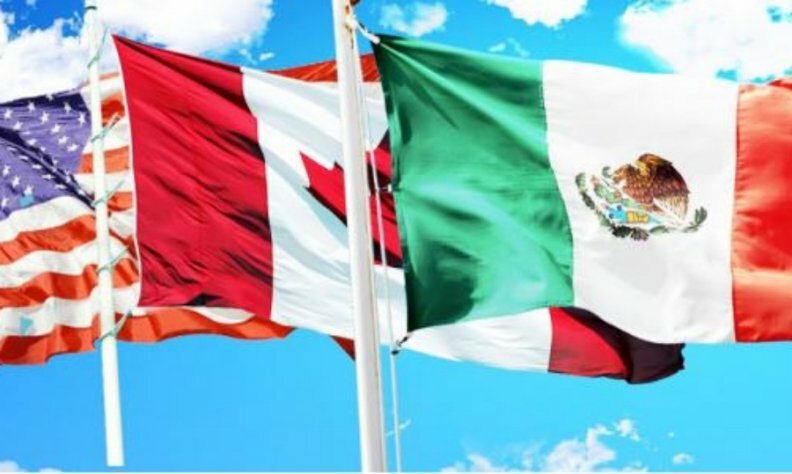 MEXICO CITY -- The auto industries of Canada, the United States and Mexico agree there should be no changes to rules of origin in the North American Free Trade Agreement, the president of the Mexican automakers association said on Monday. Under the trade deal between the trio of countries, rules of origin stipulate that products must meet minimum NAFTA-wide content requirements to be tariff-free. "Our position is that the trade agreement has been a success, and we shouldn't be touching something as important as the rules of origin," Eduardo Solis, president of Mexican automakers industry group AMIA, told Reuters in an interview. Mexico boasts plants owned by global automakers including General Motors, Ford Motor Co., Fiat Chrysler Automobiles and Volkswagen AG. The country is also home to 64 Canadian companies that have 120 facilities and 43,500 employees there, according to the Canadian Automotive Parts Manufacturers' Association. The Trump administration on May 18 triggered a 90-day consultation period with Congress, industries and the American public that would allow talks over NAFTA, one of the world's biggest trading blocs, to begin by Aug. 16.